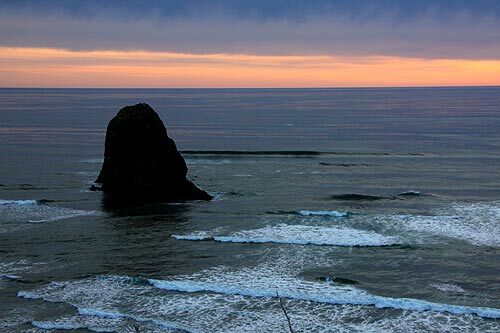 (Cannon Beach, Oregon) – Hit the north Oregon coast in May for some magnificent musical surprises, as the Cannon Beach History Center and Museum pull together two gigs of an interesting nature. Two concerts with stellar performers – including one you've seen on TV. On Sunday, May 6, Olivia Millerschin (above) and brings her band to the Oregon coast, all the way from Michigan. There are only three performances of the group in Oregon. The show begins at 7 p.m.
At just 22 years old, singer-songwriter Olivia Millerschin has composed and released two full-length albums. Her second, “Look Both Ways” has recently been nominated for an Independent Music Award in the category of Best Adult Contemporary Album. A Detroit, Michigan native, Millerschin is making a small tour around the Pacific Northwest in May. She recently celebrated her second John Lennon Songwriting Award with a main stage showcase at NAMM 2018. Her voice was also heard in the 2018 Olympics Ice Dancing competition for skaters Madison Chock and Evan Bates. She was a quarter finalist on America's Got Talent, has won the great American Song Contest, and is featured on Republic Records soundtrack to Mitch Albom's latest novel. Millerschin also has had her music and voice featured in national film and television. She plays the ukulele, piano, guitar, and headlines national tours. She's also opened for many established artists. Millerschin has received accolades for her celestial voice and old soul style. 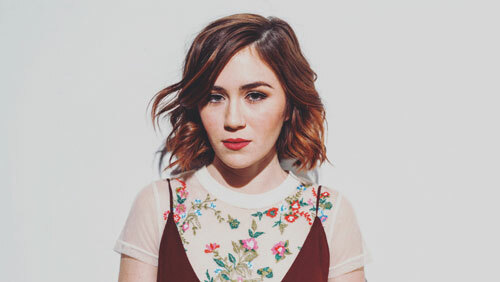 She performs a blend of vintage folk and modern pop. Tickets to this concert are $15 each and include complimentary refreshments. Seating is limit and it is believed that this concert will sell out quickly. 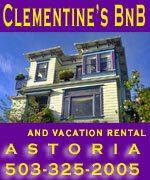 You may purchase tickets online at cbhistory.org/shop or by phone at 503-436-9301. Tickets include complimentary refreshments. Doors will open at 6:30 p.m. for this event. 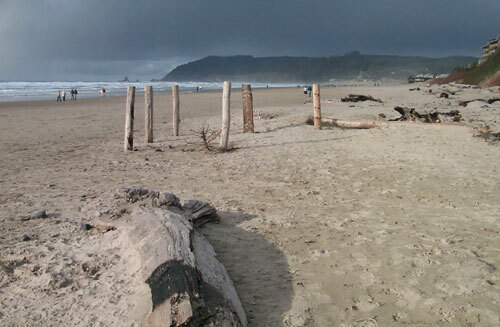 On Thursday, May 17 at 7 p.m., the Cannon Beach History Center & Museum will be putting on a free community concert. 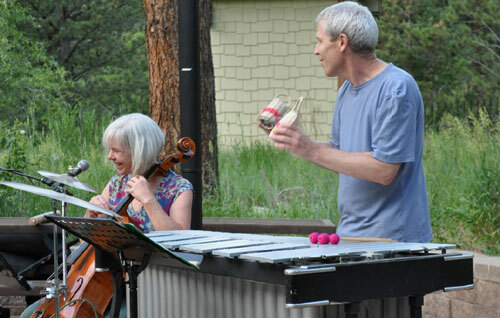 The program is called “Where Words and Music Meet,” a multi-media program which Chris Lee and Colleen O'Brien have presented in over 150 (and counting) venues throughout the United States. They combine the sound of a vibraphone, cello, and voice with the poetry of Jack Kerouac, Walt Whitman, Robert Frost, Emily Dickinson, Rumi, and more. 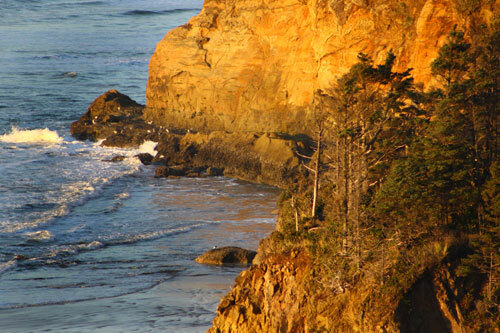 The world-class chamber jazz duo will include a slide of photographs and chosen portions of the poems at this north Oregon coast presentation. Lee and O'Brien have been performing together for over thirty years. They grew up about a mile from each other in Portland, Oregon, and met in 1980 when O'Brien asked Lee to play drums in a quartet she was forming. The meeting of kindred musical spirits is always a fortunate encounter and the two soon realized they had more in common as soul mates.